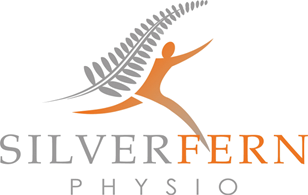 Situated within the Friarsgate Practice in Weeke, Silver Fern Physio is a modern clinic offering a wide range of physiotherapy services in Winchester. Whether you are a professional athlete with a sports injury or you are looking for relief from whiplash, our team of professionals can help alleviate your pain. Opening our doors in 2010 to help with the demand for physio in Winchester, we have established a solid patient base throughout the area. We welcome patients from all medical practices and accept all insurance companies, except BUPA. Muscular and joint pain can be extremely uncomfortable and can inhibit your day-to-day activities. At Silver Fern Physio, we offer full diagnosis and body MOT services to discover the source of your pain. Once diagnosed professionally, we can then begin treating your symptoms with physiotherapy or acupuncture. 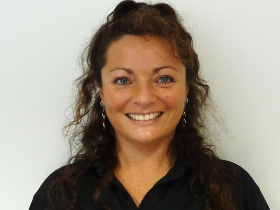 To book your appointment at our Winchester physio clinic, simply call our friendly team on 01962 870581. We are ideally situated in the Friarsgate Practice above Waitrose in Weeke. With free parking and stair and lift access on the first floor, we are conveniently located for patients throughout the area. To speak to one of our physiotherapists in Weeke, call us today on 01962 870581.